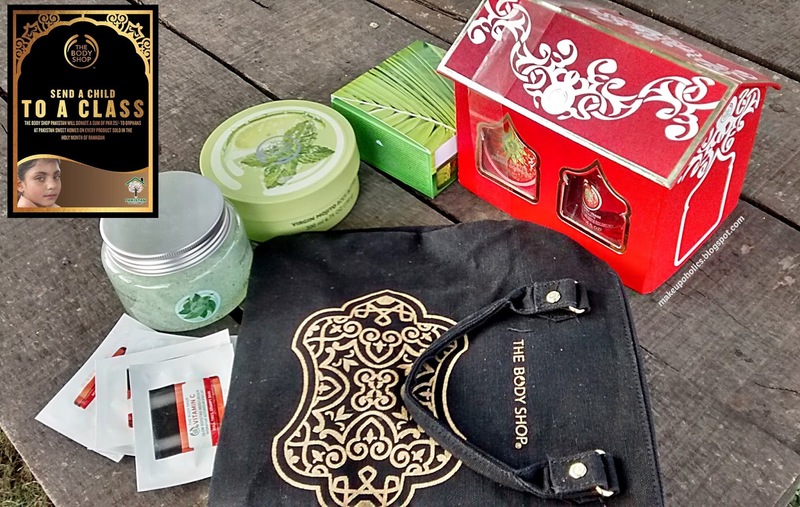 Another LUSH EVENT in Islamabad by The body Shop Pakistan Team at a very luxuriant place Angeethi ( check Event deatisl HERE ) . Great ideas are always developed by some noble minds . 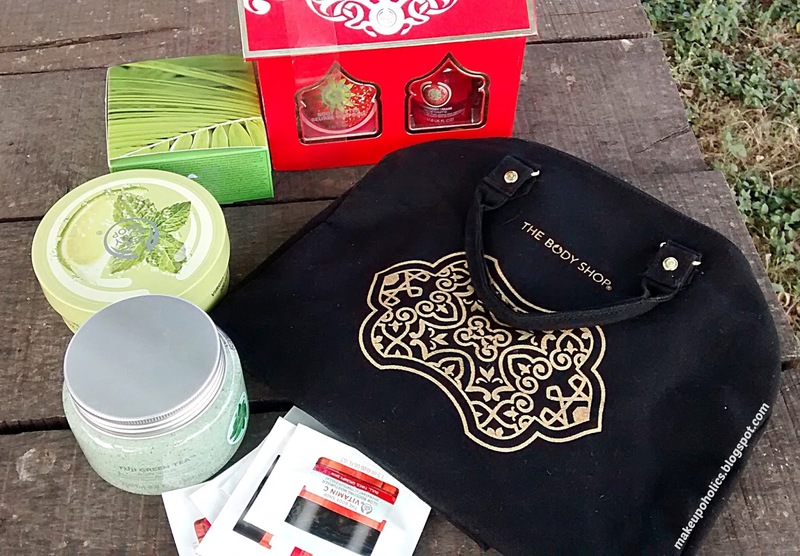 I am so proud of becoming a part of this amazing noble campaign by the honorable team of The Body Shop Pakistan . Sending a child to school means a new brighter and better Pakistan . 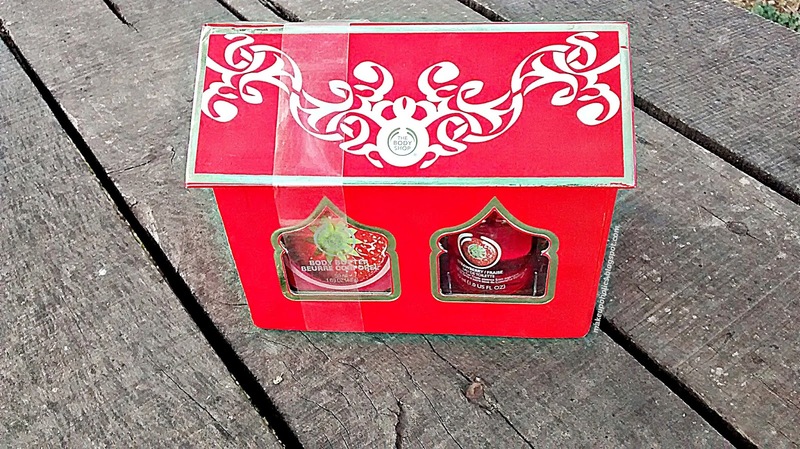 And The Body Shop Pakistan really took a great step by donating part of their every sale for the betterment of the children of Pakistan Sweet Homes . 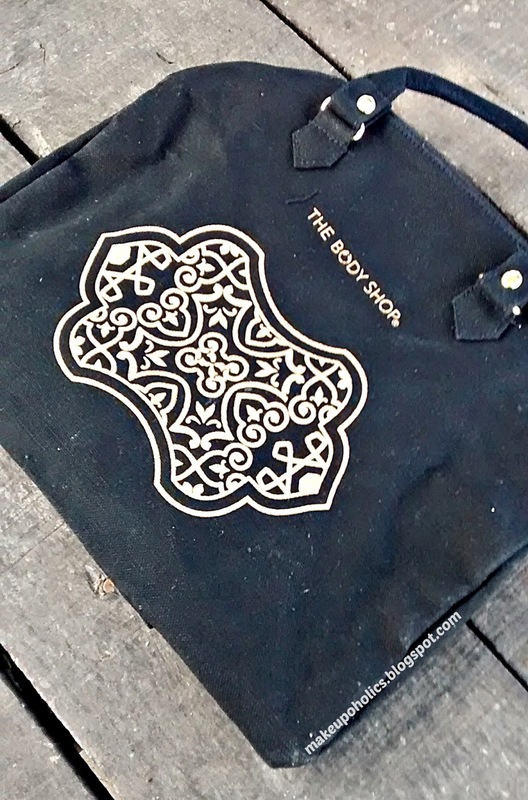 A beautiful black bag having an embossed golden The Body Shop logo . Good in quality and quite spacious . Definitely gonna use it to keep my The Body Shope travel essentials in my next trip . 73%** agree that it gives skin a healthy-looking glow. Perfect for cleansing and exfoliating, the crisp and refreshing scent of Fuji Green Tea™ Body Scrub helps to lift away dead skin cells, detox the body, and prepare skin for moisture. Discover more about the Green Tea Ceremony. 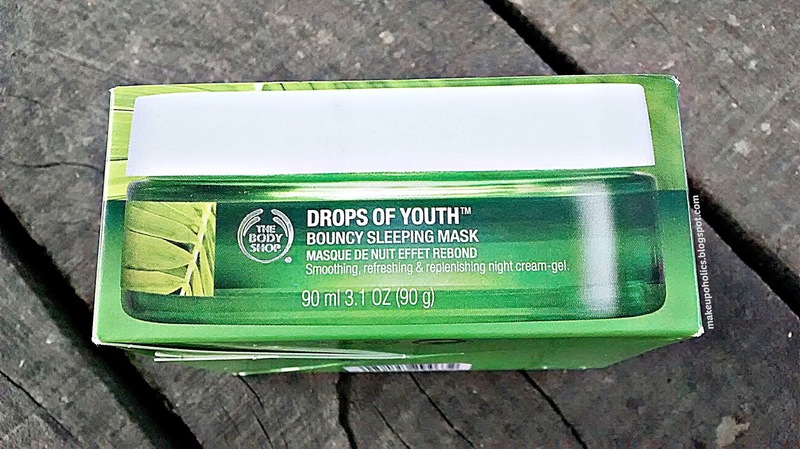 Discover our Drops of Youth™ Bouncy Sleeping Mask, enriched with Edelweiss stem cells. Designed to be left on overnight, it leaves skin looking bouncier and feeling replenished. 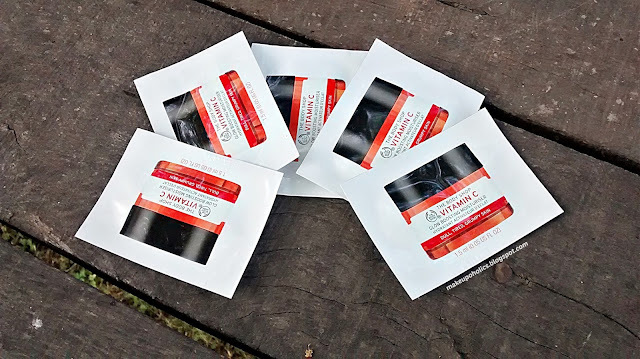 Discover how this mask will bounce your skin back to youth. 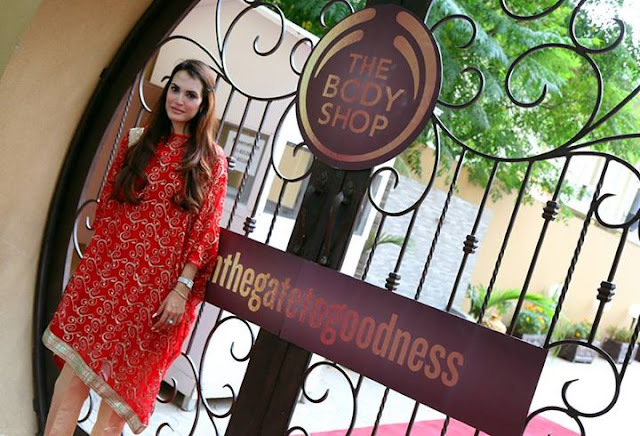 Don't forget to shop with The Body Shop Pakistan to open a gate to goodness this Ramadan for the children of Pakistan Sweet Homes who need your help for their bright future . To Know more about Pakistan Sweet Homes click Here . Wahoo! lovely. You got awesome things. Would wait for your reviews on these products. I cant wait to read your reviews on these products! I've been using the sleeping mask and its amazing. 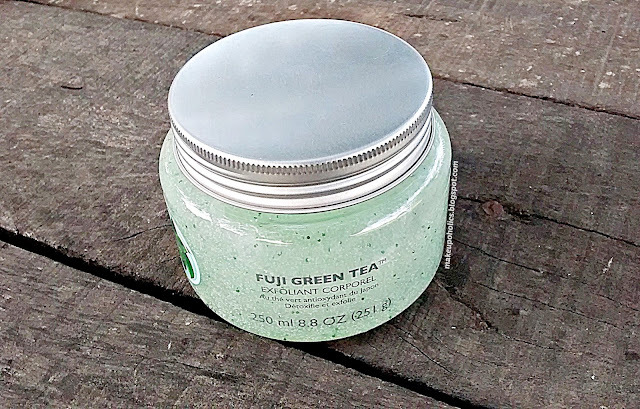 The Fuji Green tea body scrub looks promising too. Wow awesome goodies. Waiting for reviews. Specially that drops of youth. drooling over your stuff...!!! would love to know your opinions on "Drops of youth mask". 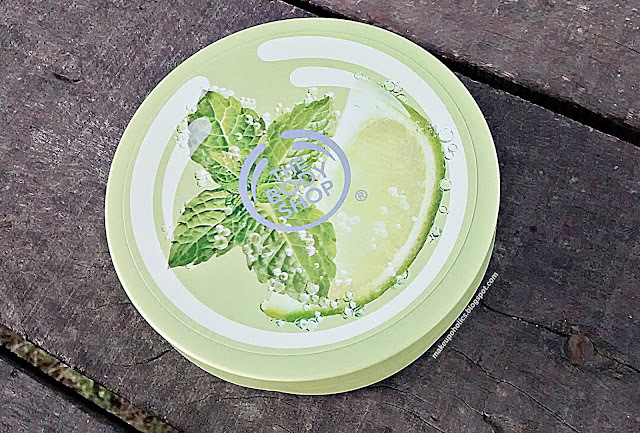 really want to try the Fuji greent tea products by bodyshop!! 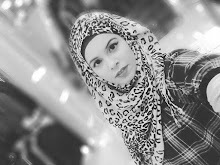 I loved all of them. Have you started using the goodies babe? Wow you got some amazing goodies inside the bag. Looking forward to the reviews.